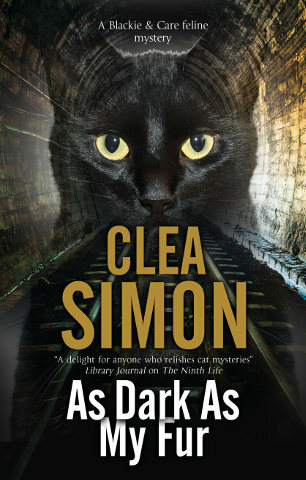 Great news for e-readers! I knew that Severn House had partnered with the Open Road ebook initiative but I wasn’t sure what that meant till I got the notice that THE NINTH LIFE and INTO THE GREY were on sale for $1.99 each! 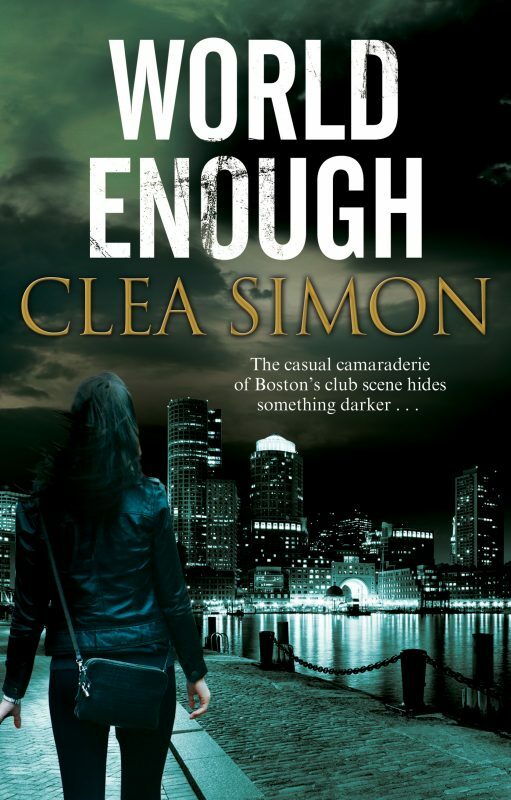 I don’t know how long these sales will last or which of my books will go on sale next, but this is sweet! 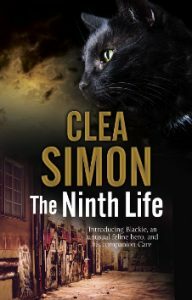 For those who don’t know, THE NINTH LIFE is the first in my dystopian black-cat Blackie & Care mystery series, featuring a homeless teen and the feline who loves her. 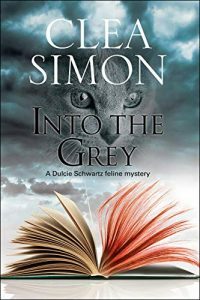 INTO THE GREY is the most recent of my Dulcie Schwartz mysteries, but it works as a standalone, featuring a graduate student studying Gothic novels (and solving crime) with the aid of the ghost of her dear, departed cat, Mr. Grey.